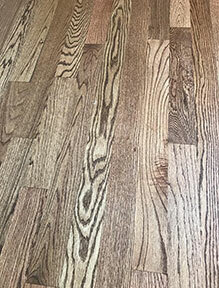 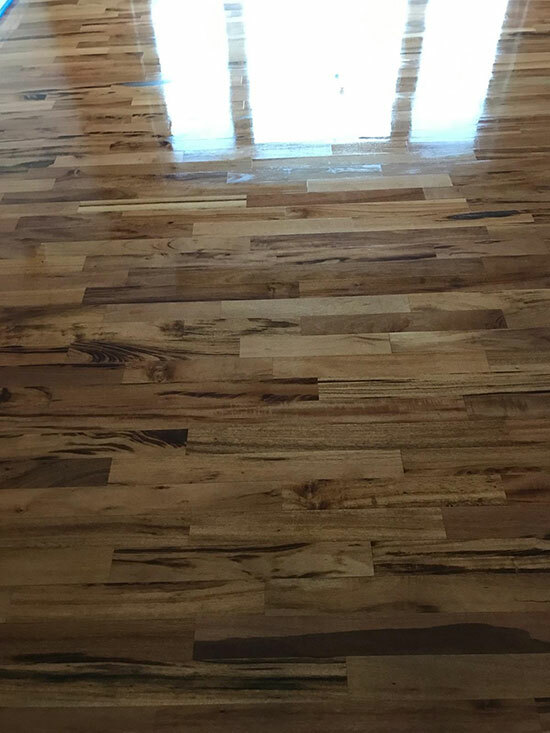 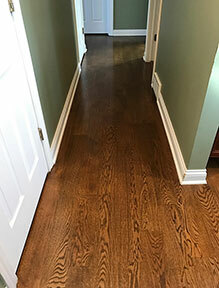 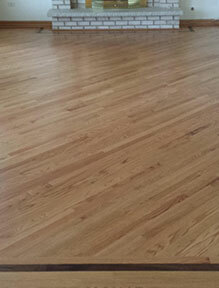 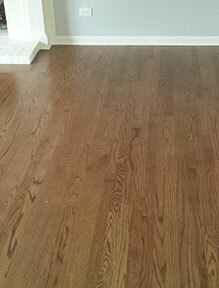 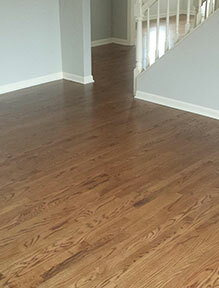 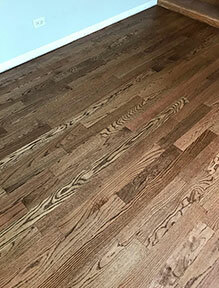 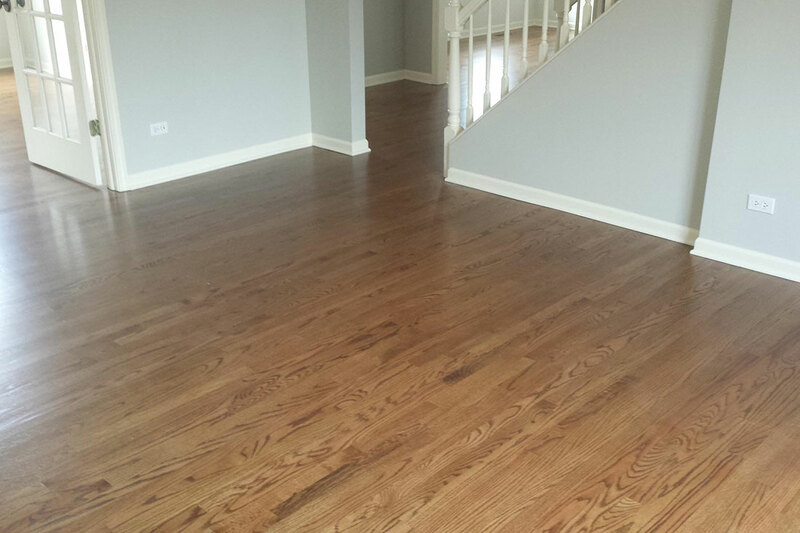 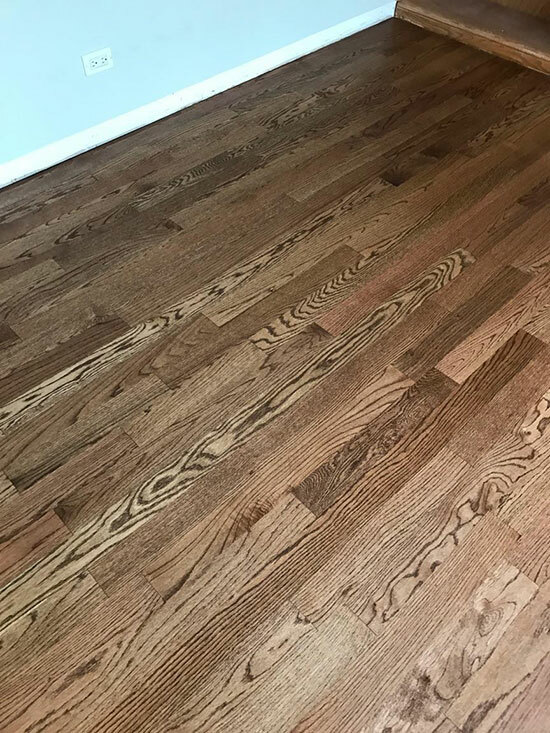 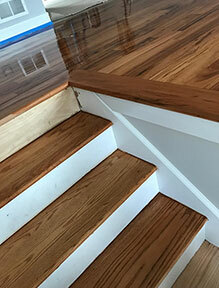 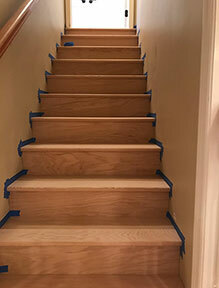 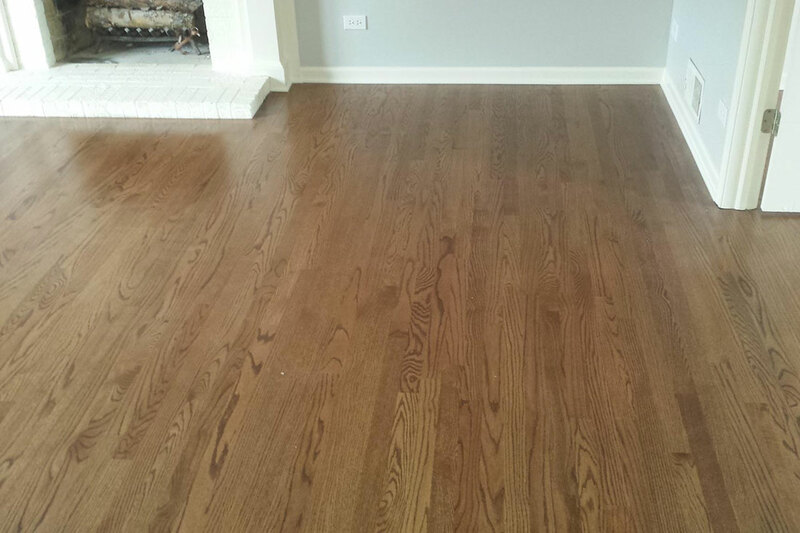 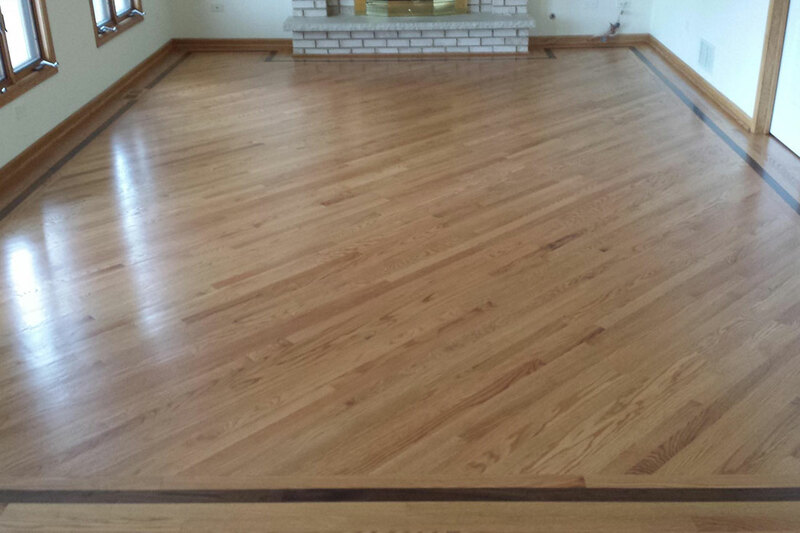 W&W Flooring is a top provider of quality hardwood installation and refinishing within the Illinois area. 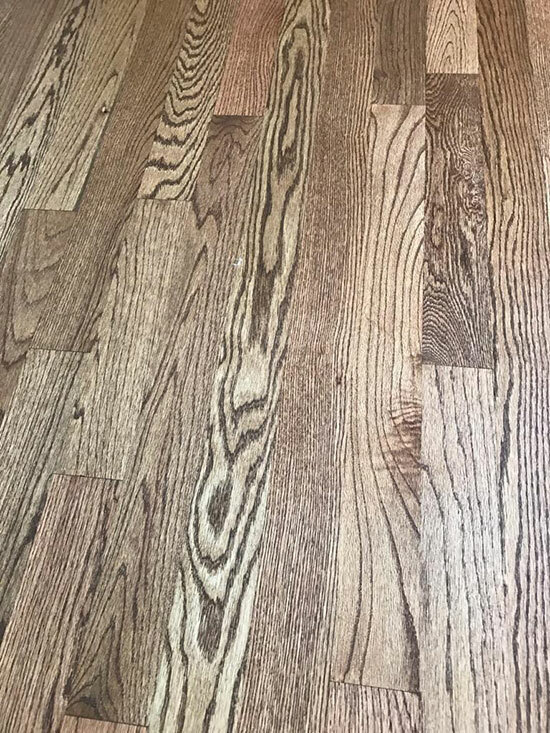 Our team of expert craftsman works hard to bring the beauty and warmth of hardwood flooring into the homes and businesses. 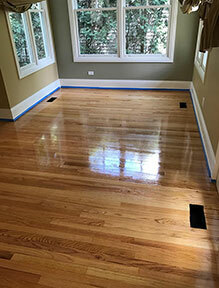 We have gained the experience of being able to provide nearly any type of service that you require. Our knowledge is your advantage! 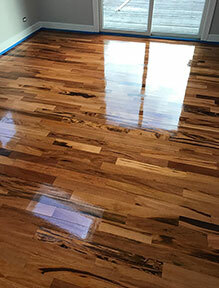 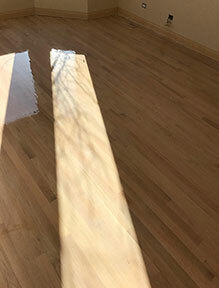 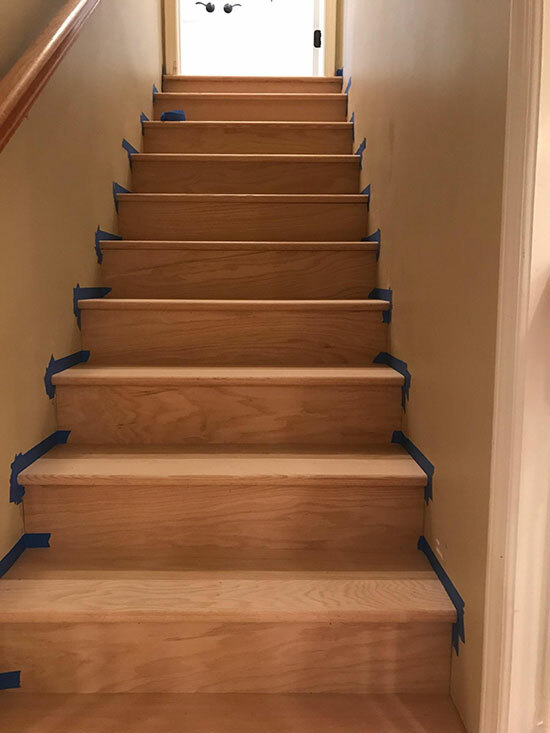 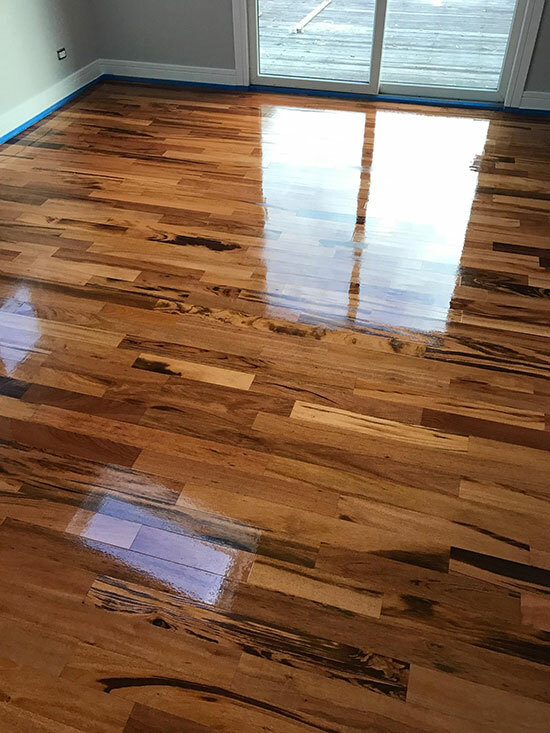 Looking to sand an existing floor, or install a new hardwood floor in your property? 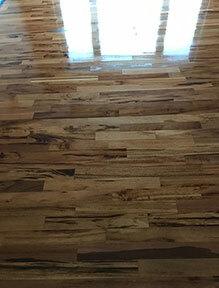 Call our sales staff for a free estimate. 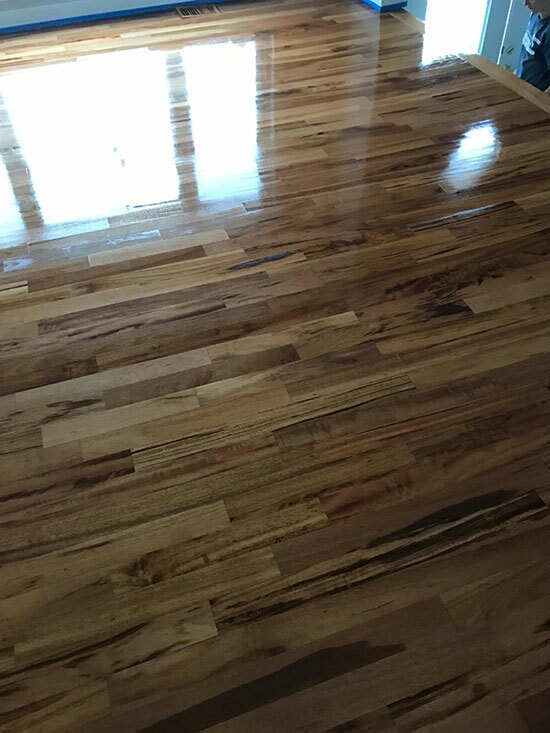 To provide our customers with the highest quality products and industry expertise To be as helpful as possible during, sometimes difficult task, of selection right type of material for your projects. 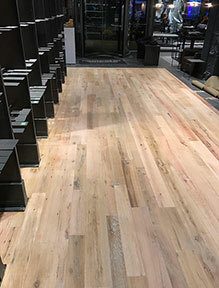 To stay in touch with any changes in our industry, so that we can always offer you the latest and most current information and services.